In the next couple of days, I will be posting some drawings on eBay. Normally, if someone doesn’t claim them before the sealant is dry, I post paintings and drawings for sale on the main website. But, since I originally started off selling some on eBay years ago, I thought it’d be a nice bit of nostalgia to list them that way again. And, it’s a way of saying “thank you” to my supporters. The starting bids will be affordable, and I have not done a lot of publicizing, so there’s a chance to get some deals! Each drawing is in ebony pencil, on 9×12 sketch paper with smudge resistant clear coat. Illustration of a southeastern Virginia dairy barn by S.Lynnette. Illustration of a southeastern Virginia barn by S.Lynnette. The holidays are coming! And I have reduced prices on most of the items in my Zazzle store, just in time! 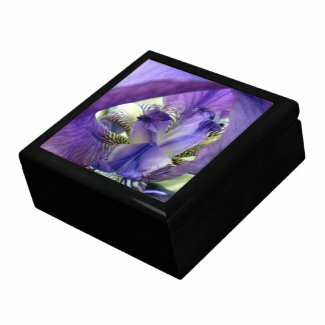 Browse Zazzle for more gift ideas. And, since most of us can always use a little luck, I will also be listing a few lucky clovers for auction at reduced prices, even though they are already very affordable and available on the main website at soulbearing.com. Happy shopping!